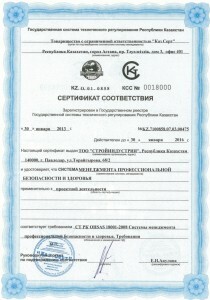 This certificate is granted to “StroyIndustriya” LLP, 140000, 68/2 Toraygyrov Street, Pavlodar, Republic of Kazakhstan and confirms that Occupational Safety and Health Management System for the purposes of project activities conforms to requirements of CT RK OHSAS 18001-2008 Occupational Safety and Health Management System. Requirements. 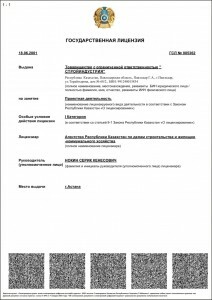 According to Procurement Law of Republic of Kazakhstan dated from 21st of July 2007 №303 a domestic work and service provider is a juridical or individual person, Republic of Kazakhstan resident using at least 95% of local labor to provide execution of work and rendering of service. “StroyIndustriya” LLP matches the criteria mentioned above and constitutes as domestic work and service provider in architectural, town-planning and constructional field. “StroyIndustriya” LLP provides project activities. 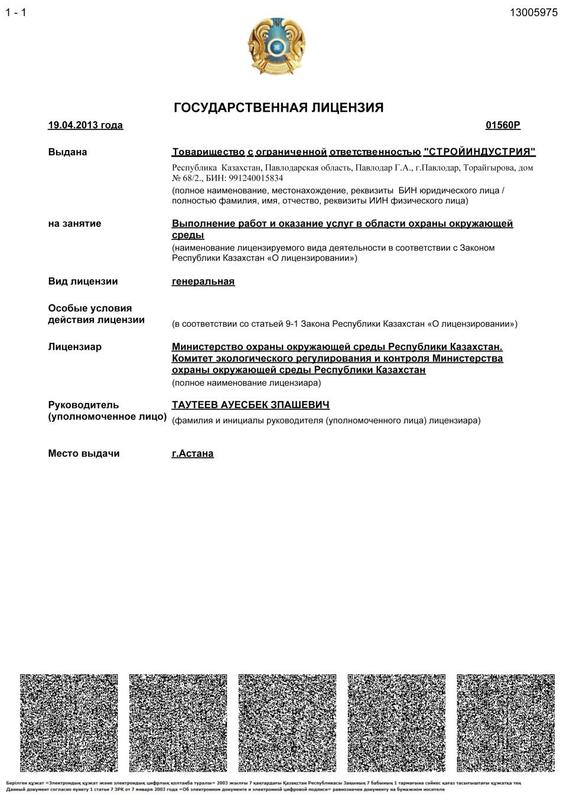 According to Examination Report №238 dated from 28th February 2013 which is an integral part of this certificate “StroyIndustriya” LLP is a juridical person being reregistered at Pavlodar Board of Justice of Department of Justice of Pavlodar Region DJ RK 23.12.2012, register number № 969-1945-01-TOO. Business identification number – 991240015834. Tax identification number – 451700005431. 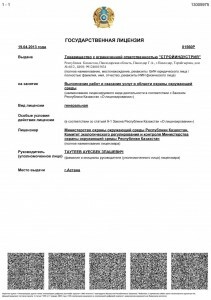 Location of juridical person – Republic of Kazakhstan, 140000, Pavlodar Region, Pavlodar, Toraygyrov Street, 68/2. 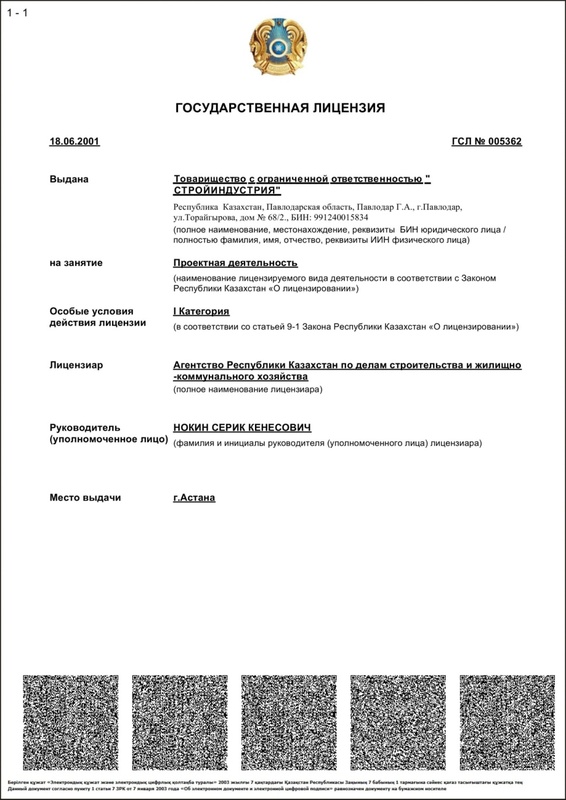 “StroyIndustriya” LLP provides activities corresponding to LLP regulations. 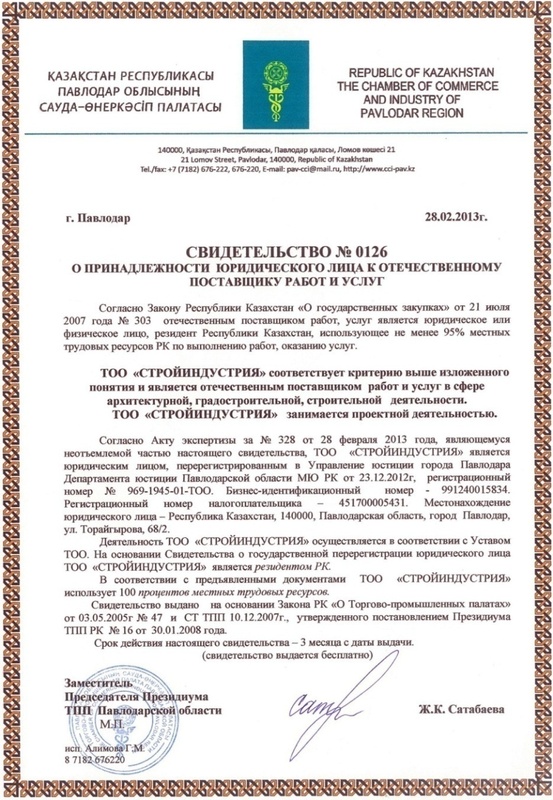 On grounds of State Reregistration Cerificate “StroyIndustriya” LLP is a resident of Republic of Kazakhstan. In accordance with presented documents “StroyIndustriya” LLP uses 100 percent of local labor. 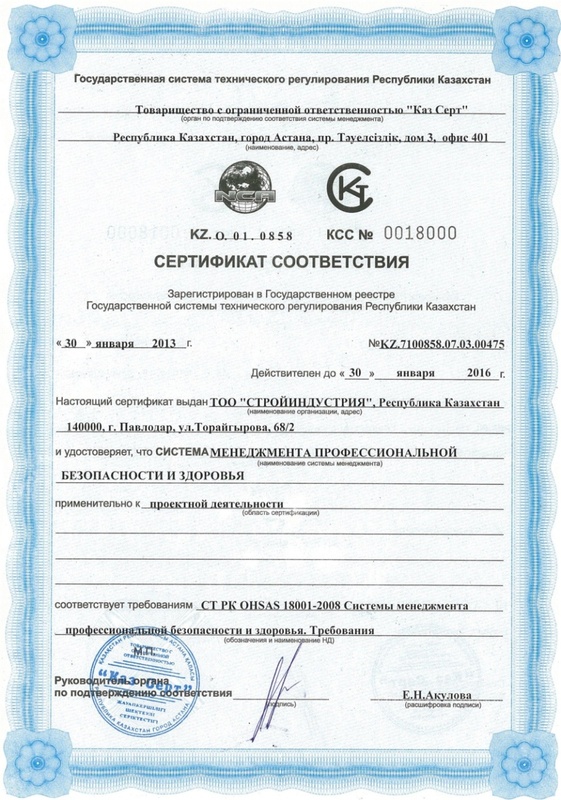 The Certificate is granted subject to Chamber of Commerce and Industry Law of Republic of Kazakhstan dated from 03.05.2005 № 45 and CT CCI 10.12.2007 affirmed by regulation of Presidium of CCI RK №16 30.01.2008. 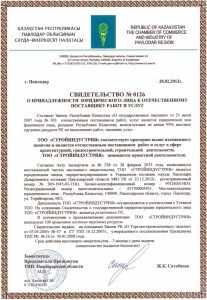 The validity of the certificate – 3 months from the date hereof (the certificate is given free of charge).